Your article has inspired me to read the book. Thanks for the article. 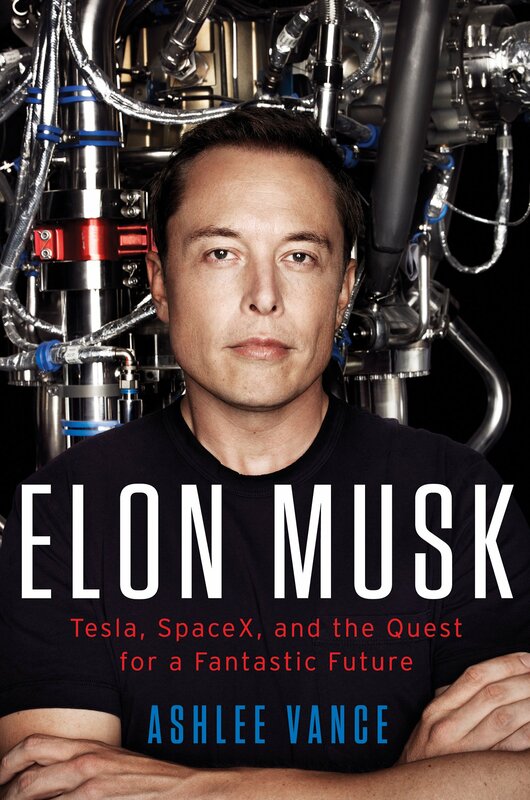 Hi Bruce, thanks for extracting the success principles from the book about Elon Musk. I’ve just finished this book, and was also inspired by his vision, ability to work hard and his tenacity to keep going when all odds seem to be against you. Last week I saw a Tesla Car driving through Frankfurt and I thought what is wrong with this paypal guy 😉 . Nothing seems to be impossible for him. Breaking up with rules and branches with his visionary ideas. Now here in Germany after 10 years of presence at the local market the small German saving banks are launching their own paypal clone….